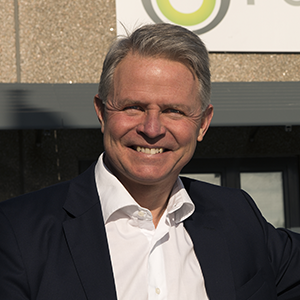 Per Wassén is President and CEO of PowerCell, a company addressing climate change by offering customers unique and innovative fuel cell platforms. The technology originates from the Volvo Group in the early nineties, where Per has held numerous positions such as Vice President, Head of Corporate Strategy and Business Development at Volvo Group and Investment Director at Volvo Group Venture Capital. He has a Master of Science in Engineering Physics, from Chalmers University of Technology in Gothenburg, Sweden, as well as a Bachelor of Science in Business Administration and Economics from the School of Business, Economics and Law at the University of Gothenburg, Sweden. Per has been a member and chairman of the boards of a number of venture/start-up companies and benefits from his extensive experience in fields such as commerce, finance and industrial development. In addition, he is member of the board of AWA Patent, whose practice covers intellectual properties.